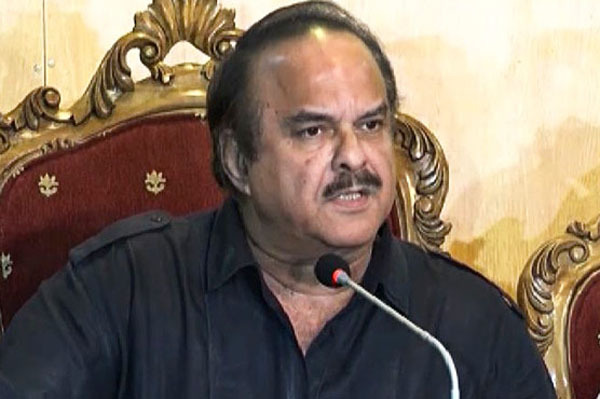 ISLAMABAD, Aug 11 (APP):PTI senior leader Naeem-ul-Haq says the party chief Imran Khan wants good relations with all regional countries, including India, Afghanistan and Iran. Talking to a private news channel Saturdauy, he said China and Saudi Arabia are good old friends of Pakistan and PTI government would further strengthen the cordial relations with these countries. Naeem-ul-Haq said top priority of Imran Khan is to eradicate poverty through promotion of trade with neighbouring countries for bringing development and prosperity in the region.